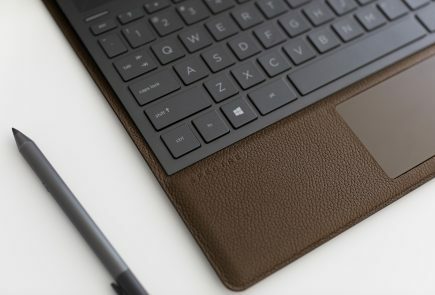 Another new add-on HP’s Envy-branded Ultrabooks and “Sleekbooks” (its hard will all these variating names) will be available in 14- and and 15.6-inch measuring in at a 19.8-millimeters thick at the thickest. The difference between the ultrabook and the so called Sleekbook is that the former will be powered by second and third-generation Intel Core processors, and the latter by AMD’s APUs. Promising a day’s worth of battery life, 4GB of RAM and 1366×768 pixel screen across all models. 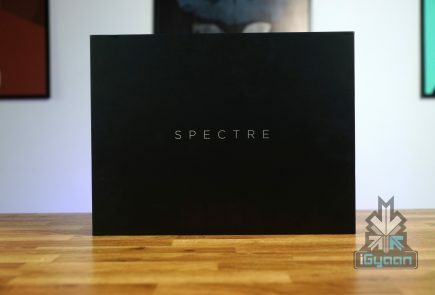 Spectre XT will be available on June 8 for US $1000 (Rs. 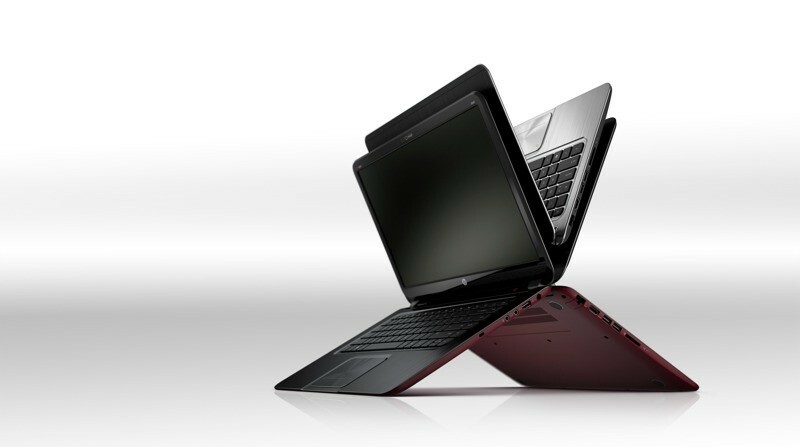 54000), the 14 and 15.6-inch ultrabooks will be available starting today for $750 (Rs. 40,500) and $800 (Rs 45,900), respectively. The 14-inch Sleekbook will also be available today starting at $700 (Rs. 37,800). All these prices and availabilities are currently for the US Market, with no information on global launches. SHANGHAI, May 9, 2012 – HP today expanded its award-winning notebook portfolio with thin and light Ultrabook systems and Sleekbooks packed with the latest technologies for both consumer and business demands. – TheHPENVYSpectreXTisanultramobilepremiumUltrabookthatdeliversanoverall premium experience with extraordinary design and performance. – Offering both style and substance,HP ENVY Sleekbooks and HP ENVY Ultrabook systems provide the ultimate entertainment experience in 14-inch and 15.6-inch diagonal display options. – The enterprise-ready HP EliteBook Folio 9470m was built from the ground up to be everything a business Ultrabook should be, with the security, manageability and reliability features IT demands. 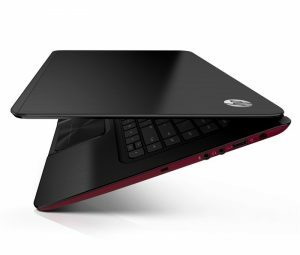 The HP ENVY SpectreXT, HP ENVY Sleekbooks, HP ENVY Ultrabook systems and the HP EliteBook Folio join the HP thin and light portfolio, which also includes the recently introduced and award-winning HP Folio13 and HP ENVY14 Spectre. – BeatsAudio-a high-performance technology developed by HP and Beats by Dr. Dre-delivers big sound in a small package, while HP CoolSense technology automatically adjusts performance and internal fan settings for a noticeably cooler PC. – HP Imagepad provides precise multifinger touch and gesture navigation, and the HP TrueVision HD Webcam produces bright, clean high-definition (HD) images. – Optional backlit keyboards are ideal for computing in low-light conditions. Thinner design. Smarter than ever. Built with a mix of premium materials, the HP ENVY SpectreXT boasts an all-metal design with stark lines that contrast with a soft texture. Crafted for mobility, the HP SpectreXT measures 14.5 millimeters (mm) thin, weighs 3.07 pounds and includes a 13.3-inch HD diagonal display with a slim bezel line. It also includes 128 gigabytes (GB) of solid state storage and up to eight hours of battery life. A full array of ports, including Gigabit Ethernet, USB 3.0 and HDMI, provide more ways to network without compromising size. The HP SpectreXT supplies the speed users need, with support of an ultrafast mSATA solid state drive and Intel® Rapid Start Technology allowing for quick boot and resume times. Powered by the latest Intel Core processors, the HP SpectreXT also includes Intel Smart Connect Technology, which automatically updates email while the notebook is in sleep mode. 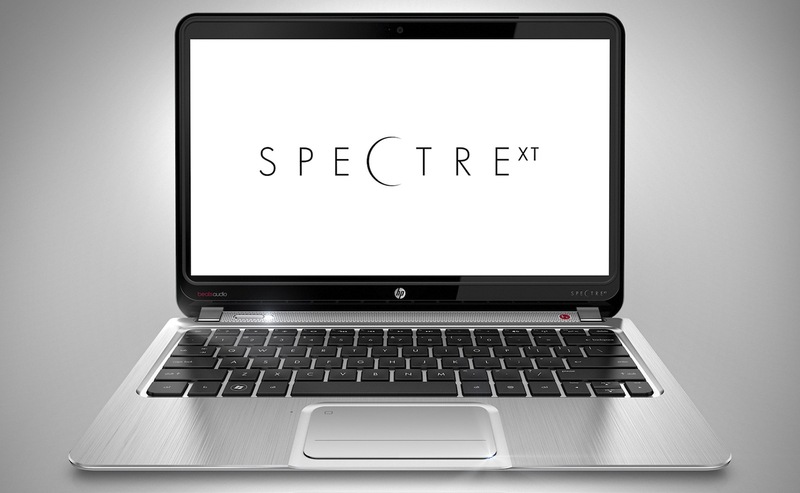 The HP SpectreXT offers a performance-tuned software image, full versions of Adobe Photoshop® Elements 10 and Adobe Premiere Elements 10. A concierge phone line for technical support is dedicated exclusively to HP ENVY Spectre users. To safeguard confidential data and thwart cyber threats, the HP SpectreXT is preloaded with one year of Absolute Data Protect; two years of Norton Internet Security; and Intel Identity Protection, which provides advanced security. 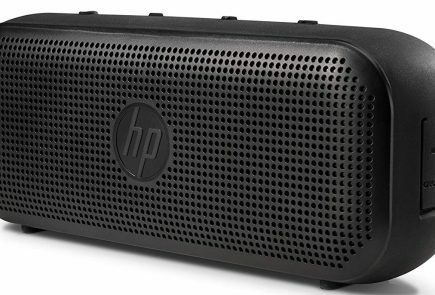 Designed for rich audio quality, the HP SpectreXT features Beats Audio over quad speakers and via the headphone jack. HP ENVY. Up for anything. As thin as 19.8 mm and starting at less than 4 pounds, the new HP ENVY notebooks feature a soft-touch, slip-resistant base in black or red, making them easy to grab and go. The HP ENVY Ultrabook, available in 14- and 15.6-inch diagonal display sizes, includes the latest Intel Core processors and offers up to eight or nine hours of battery life, respectively. 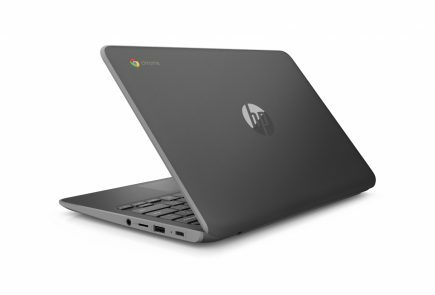 The Ultrabook systems include an mSATA solid state drive along with Intel Rapid Start, Intel Identity Protection Technology, Intel Smart Response and Intel Smart Connect technologies. 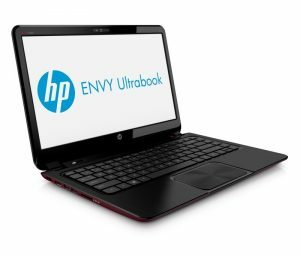 The HP ENVY Sleekbook-available with either a 14-inch diagonal display and the latest Intel Core processors, or a 15.6-inch diagonal display and the latest AMD Accelerated Processing Units (APU)-boasts up to eight or nine hours of battery life, respectively. 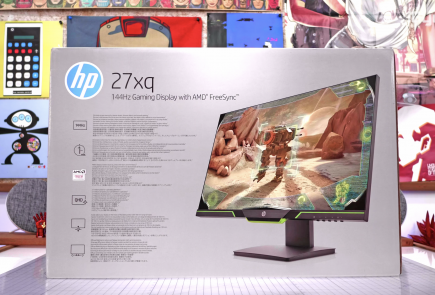 With optional discrete graphics on Intel platforms and discrete-class graphics from AMD on AMD platforms, users can create and edit videos quickly and experience incredible gaming and multimedia. In addition to Beats Audio, the ENVY Sleekbooks and Ultrabook systems contain dual speakers and a subwoofer for movies and music that look and sound their best. The HP Imagepad also includes a spun finish design. The design users crave with features IT demands. No compromises. The new HP EliteBook Folio 9470m is the first HP Ultrabook to provide a stylish, lightweight design without compromising its enterprise features. Measuring 14 inches diagonally and weighing 3.6 pounds, this 19-mm-thin Ultrabook offers a full array of key ports and connectivity options for business users, including optional built-in 4G wireless WAN, full-sized Ethernet, VGA, DisplayPort and USB 3.0 connections. Ideal for mobile professionals who spend a majority of time away from a desk, the HP EliteBook Folio offers all-day battery life to get you through the business day and the option for a secondary battery that provides extended freedom from the power outlet. It also features a user-replaceable battery. The enterprise-class docking capability provides multidisplay support, integrated charging capability, and additional USB and legacy ports for enhanced productivity when used at the desk. The HP EliteBook Folio delivers a cleaner, faster user experience with the HP Premier Image. This includes the full set of HP EliteBook business software and antivirus protection-without trial-ware or disruptive notifications. It also offers enterprise-class manageability and multilevel security features, including HP Bios Protection, which keeps systems running with enhanced protection against virus attacks and other threats. The HP EliteBook Folio features an optional solid state drive the Windows 7 Professional operating system that enable quick boot up. The Ultrabook’s third- generation Intel Core vPro processor also delivers intelligent performance with embedded security.Additional IT-friendly features include an integrated Smart Card reader, fingerprint reader, embedded TPM security chip and choice of management tools. The HP EliteBook Folio is part of the HP Global Series Program, which means it’s available in consistent global configurations that allow for product standardization in up to 151 countries worldwide. The sleek HP SpectreXT and HP ENVY Ultrabook also deliver configurations equipped with Windows 7 Professional for business productivity, providing an answer to the “consumerization of IT” trend. The HP SpectreXT additionally offers an embedded TPM security chip that protects data in email as well as information on the solid state drive for security-conscious users. Both Ultrabook systems, including the small business-focused HP ENVY Pro, also feature a-band wireless capabilities and optional three-year limited warranties. To help ensure a safe and reliable computing experience for customers, all HP Ultrabook systems worldwide will ship with genuine Windows. – The HP ENVY SpectreXT is expected to be available in the United States on June 8 with a starting price of $999.99. 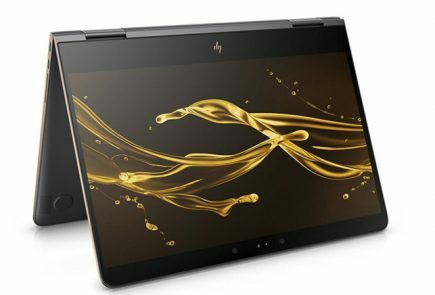 – The HP ENVY Ultrabook systems with 14-inch and 15.6-inch display sizes are expected to be available in the United States on May 9 with starting prices of $749.99 and $799.99, respectively. – The HP ENVY Sleekbook with 14-inch display size is expected to be available in the United States on May 9 with a starting price of $699.99. The HP 15.6-inch Sleekbook is expected to be available in the United States on June 20 with a starting price of $599.99. 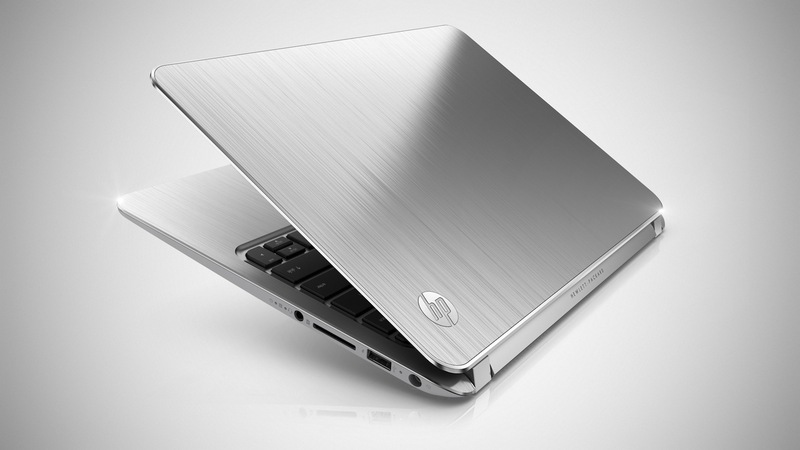 – The HP EliteBook Folio 9470m is expected to be available in the United States in October.